Countertops in kitchens must meet several standards for maximum efficiency and health. They must be smooth enough to keep clean without harboring any dangerous bacteria, durable to handle extremes from hot and cold dishes, and remain impervious to staining from food. Because Formica and quartz meet these requirements in different ways, they have become popular for surfaces for kitchen and bathroom countertops. 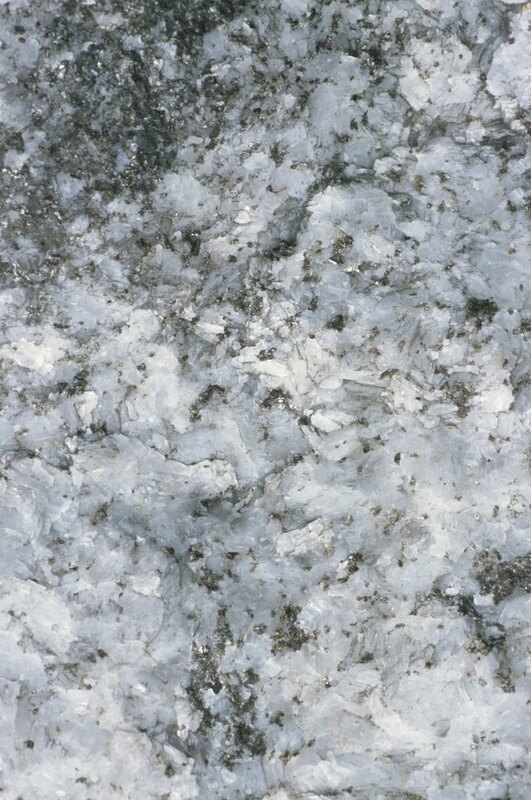 Quartz must be processed from its natural state before being used in countertops. Formica is a company with several types of synthetic countertop products. However, its name primarily refers to a plastic laminate that many associate with retro kitchens with wild surface patterns. Because the design is restricted only to a thin layer, accidents can reveal the underlying darker core, making for an unattractive appearance. Such laminates are still desirable for their wide range of colors and designs, though are more durable than their predecessors. Quartz is a natural material that is one of the hardest substances on earth, according to Home Depot. For countertops, it is ground up and combined with resins to form slabs. Its surface is cool to the touch and shows attractive inclusions that penetrate through the material, allowing for creatively designed edges and cuts. Quartz countertops are more expensive than Formica laminates but cheaper than granite. It requires no sealants and waxes, and other than occasional cleaning, is almost maintenance-free. Both Formica and quartz are also popular for use in bathrooms. In almost all respects, quartz is superior to Formica laminate. It is more scratch and crack resistant, impervious to several types of household chemicals, stronger, unaffected by freezing and thawing, and more resistant to mold and mildew. It is also more resistant to liquid absorption because it is not as porous. Both quartz and Formica are almost equal in resisting burns, heat and stains. At $2 to $3 a square foot, Formica is far cheaper than quartz, which can run from $150 to $200 a square foot, according to a 2009 article on the Popular Mechanics website. Knives can damage a Formica surface, which cannot be repaired if stained, dented or scratched. Quartz, on the other hand, has multiple, irregular patterns, making seams visible between two slabs of quartz. If neither quartz nor Formica offers the best combination of material and price, alternatives exist for countertops, according to Popular Mechanics. 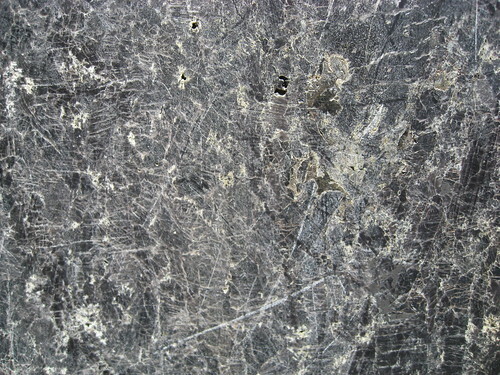 Granite is the most popular natural stone countertop material and costs from $75 to over $250 per square foot. Ceramic tile is not as popular today, but is useful around water because of its moisture resistance. It can cost from $1 to $5 a square foot. Wood has a natural warmth but has also lost popularity because it requires maintenance. It costs about $100 to $200 per square foot. Finally, concrete is solid and durable but can crack without the proper substracture. Each counter must be custom-made and costs from $85 to $100 a square foot.